As women of color, we are the exception, not the norm, in Medieval Studies. In fact, none of the “Ivy League” English departments, the ones we value as the “top” or “best,” have any standing faculty of color in medieval literature. The field is not always open to the differences our identities bring, and so the sense that we belong here is not readily felt. To move through and overcome moments of marginalization, isolation, or alienation, we’ve turned to the scholars of color (both in Medieval Studies and academia more broadly) who have come before us and opened the spaces that we now occupy. In their writing— scholarship, essays, editorials, novels, poetry— we’ve heard our own experiences reflected back to us and affirmed; we’ve heard advice and received guidance; we’ve heard new perspectives and expanded our worldviews; and most importantly, we’ve been empowered to keep pursuing our own work. 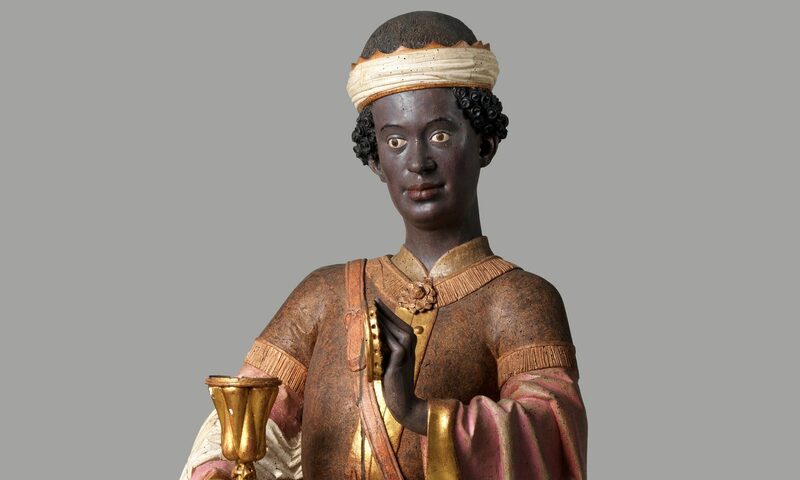 Medievalists of Color is about building a scholarly community that does not ask for conformity, but rather values the particular insights that we scholars of color bring with us because of our diverse backgrounds. Our inclusion in the field will only be realized when our perspectives are heard. We want white scholars to listen and take action even when it is difficult to do so. But more than that, we want other scholars of color to hear the voices of those who share their experiences. Even if you are “the only one” in your department, we want you to know that you have this community, here. We’ve built this section of the MoC website because nothing like it currently exists. We need a space where our perspectives are foregrounded and centered, where we are not the guests but the hosts. We welcome everyone to contribute to this blog and help us in building a field whose core values reflect the justice and equity we all want to see in academia and beyond. If you have a short essay or musing on the field that reflects a commitment to anti-racism and racial equity, please send them to us. Click here for more information about this blog. We’re excited to see what we can accomplish together!